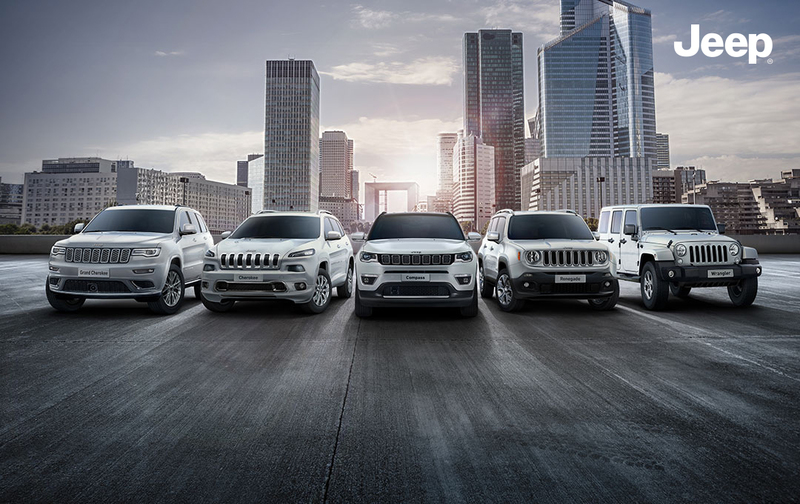 When choosing your next company car the Jeep range gives you the ability to go anywhere and do anything. 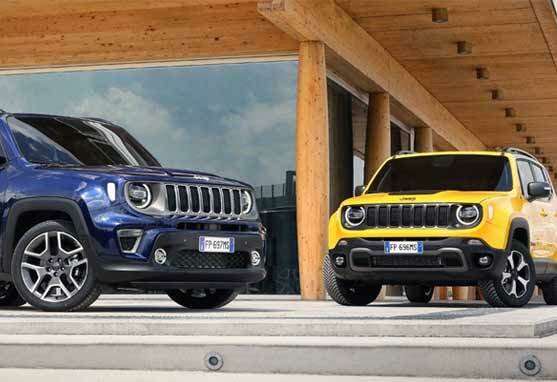 From the Jeep Renegade; offering CO2 from 128g/km, alloy wheels, air conditioning and DAB radio with Bluetooth as standard. 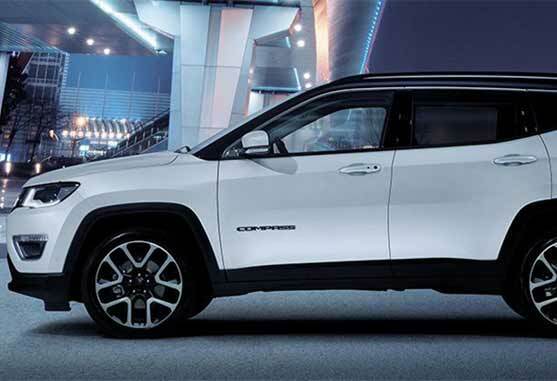 Through to our Grand Cherokee which sets new standards of refinement, luxury and comfort, packaged with the ultimate off road ability. Don't just drive for work, make everyday an adventure! Complete the form and our business centre will be in touch to arrange a demonstration to suit you. To find out more information contact our Fleet Specialist Business centre 0808 281 0071. 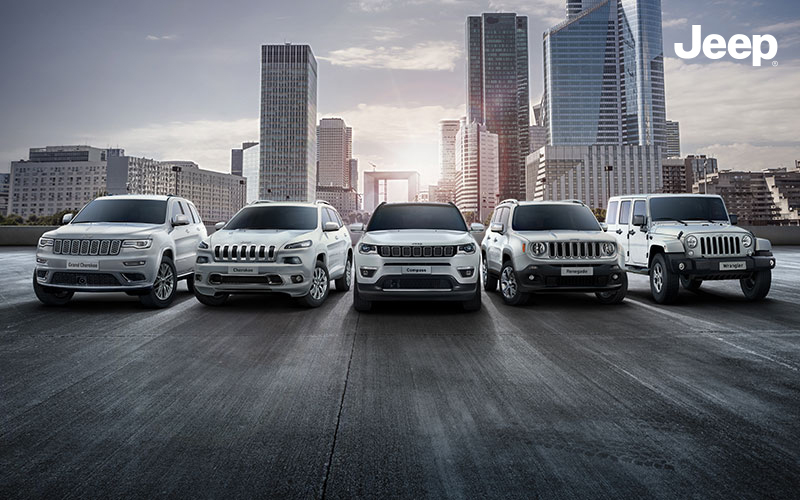 Official fuel consumption figures for the Jeep® range mpg (l/100km) combined: 48.7 (5.8) to 25.0 (11.3). CO2 emissions: 213 - 128 g/km. Fuel consumption figures determined on the basis of the new WLTP test procedure as per Regulation (EU) 2017/1347. CO2 figures, based on the outgoing test cycle, will be used to calculate vehicle tax on first registration. Only compare fuel consumption and CO2 figures with other cars tested to the same technical procedures. 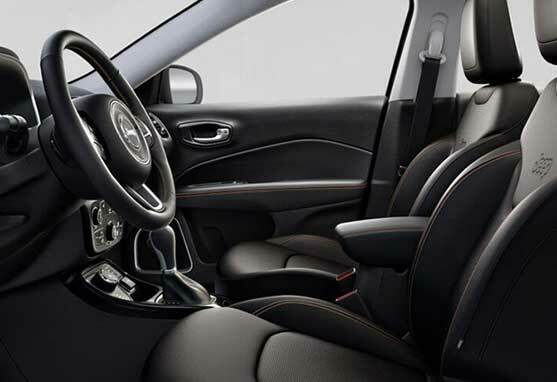 These figures may not reflect real life driving results, which will depend upon a number of factors including the accessories fitted (post-registration), variations in weather, driving styles and vehicle load.